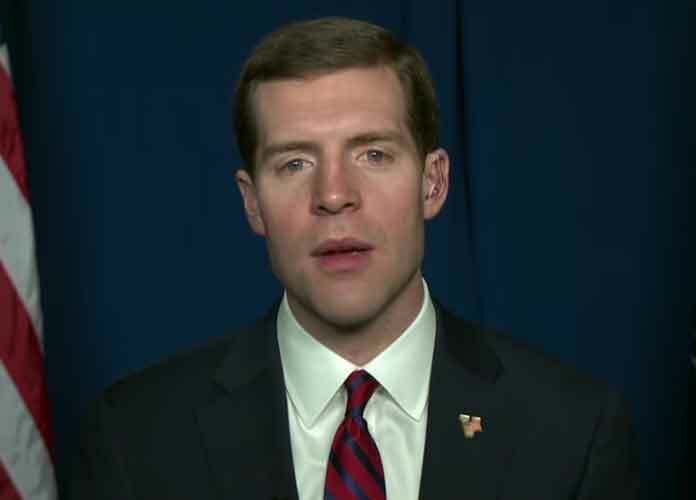 As of late Wednesday morning, no official results have been released for the special House election in Pennsylvania, but young Democratic candidate Conor Lamb has already declared victory. Lamb, a 33-year-old former prosecutor and Marine veteran, gained a narrow lead in the polls after voters in the suburbs south of Pittsburgh were in revolt. Although Republican turnout in a district that President Donald Trump won by 20 percentage points in 2016 was relatively strong, Democrats demonstrated once again that they are capable of tapping unions and other key groups that could help spur greater voters among their ranks. Organized labor helped Lamb take the lead on Tuesday, just as the NAACP helped Democrat Doug Jones win the special Senate election in Alabama in December that was held to replace the seat previously held by Attorney General Jeff Sessions. This came one month after left-wing candidates won several local elections for both legislative and executive positions across the nation, following strong voter rebukes of Republican candidates who have adopted discriminatory platforms similar to that of Trump and the rest of his administration: discriminating against minorities, women, immigrants, LGBT people, and other marginalized groups. Trump campaigned for Lamb’s Republican opponent, 60-year-old state representative Rick Saccone, in Pennsylvania on Saturday. The president said he believed Saccone was more “good-looking” than Lamb, whom he mocked as “Lamb the sham” among other superficial comments. The president spent Tuesday in California, near the border with Mexico. He was there to observe prototypes for his proposed wall. Saccone is running in a district where the anti-abortion Republican who previously held the seat, Tim Murphy, was forced to resign after a scandal in which a woman with whom he had an affair revealed he pressured her to have an abortion. Several Republican officials have since criticized Saccone’s candidacy. That district has in fact been fiercely Republican for 15 years. In January, Pennsylvania’s Supreme Court ruled that the state’s House map was gerrymandered illegally and redrew congressional boundaries that could lead either candidate to run in a new district in November. Lamb, who supports gun rights, has also stated in several of his ads that he does not support House Democratic leader Nancy Pelosi. He received strong support from other prominent Democrats like former vice president Joe Biden. Democrats need to win 24 seats in the House in the midterms in November to gain a majority.